4 foot Staff – Made of hard Indonesian Rattan, the four foot staff, used by Filipino Kuntao warriors is the shorter staff for defending against bladed weapons in a jungle environment. Staffs are often used due to the lack of steel in the Philippines in ancient times. Long range to close range practice is often drilled. Clench range with the use of footwork and leverage is used to trap up and tie up an opponent limbs to a possible take down. The clench is normally done after breaking bones and only if necessary. The training methods are very precise and very athletic. 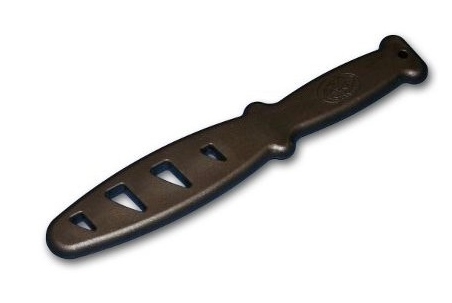 This is one of the main weapons of some styles of Kuntao in the Philippines. The 4 foot staff is used in many different cultures outside the Philippines. The 4 foot staff is also used to develop and practice short spear skills also.